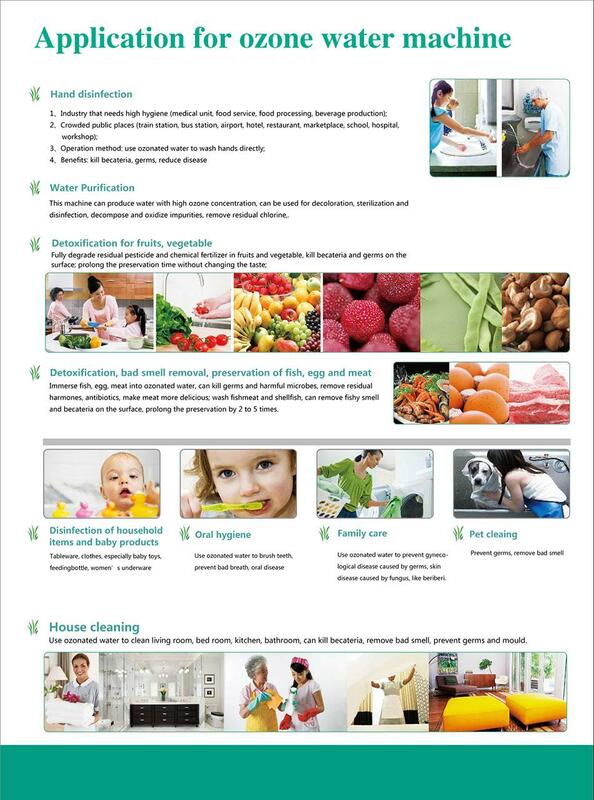 Intelligent ozone water generator is specially designed for kitchen, shower, laundry cleaning with strong performance, low noise, easy operation and no daily maintenance, applicable for daily life and restaurant. It’s different from other ozone water generator in current market, which has big size, difficult installation and inconvenient usage and need to put tubes into a basin. 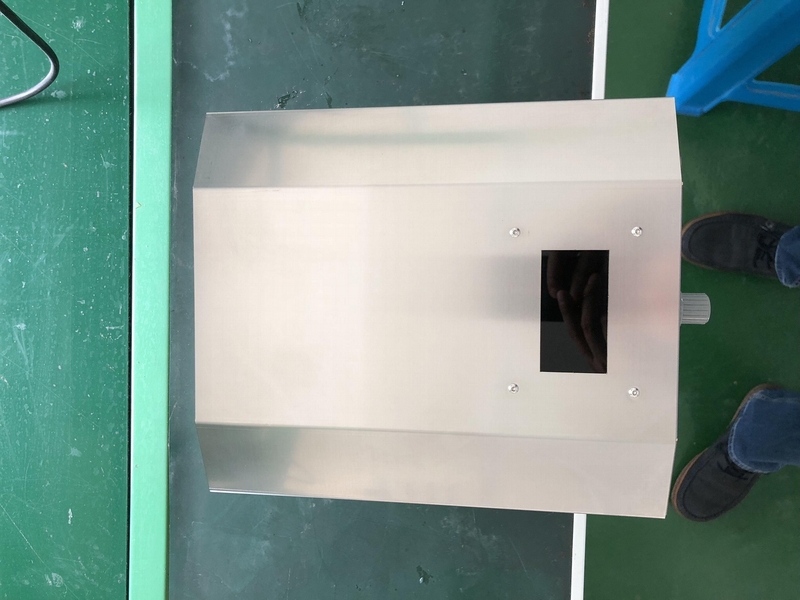 Our intelligent ozone water generator can be used to wash fish, remove fishy smell, make fish more delicious; remove smell on hand and utensil, kill becateria and harmful microbe; wash meat to remove hormone and antibiotics, make meat more fresh, make your diet more healthy and life more perfect. 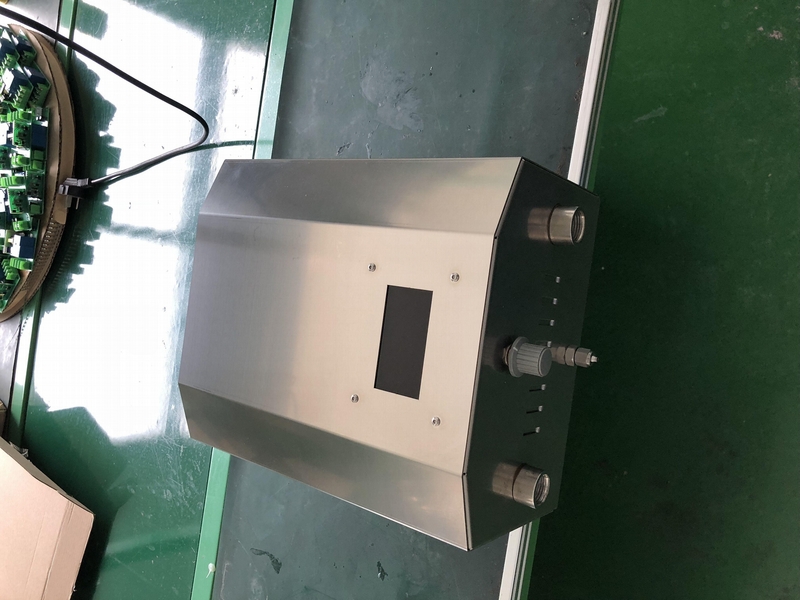 Ozone water generator can be used widely in our daily life: wash hand and remove becateria, remove bad breath; clean furniture and floor, kill becateria, remove odor and prevent germs and mould. 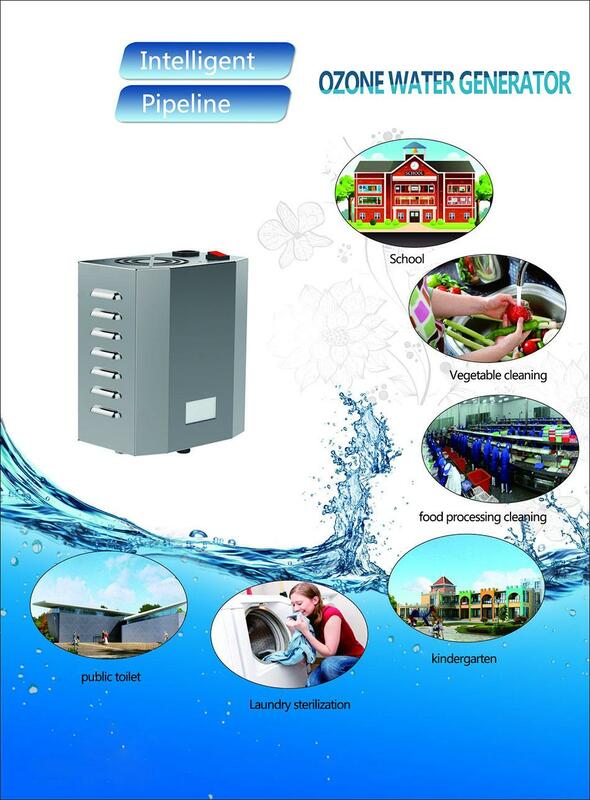 Our intelligent ozone water generator can also be connected with water heater for shower, with laundry machine for wshing clothes, with ice machine to make ice.